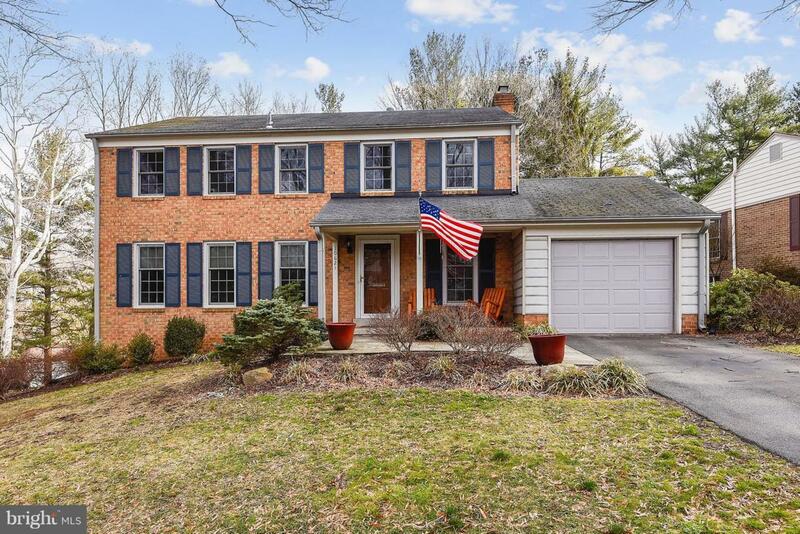 Beautifully updated and upgraded colonial on a cul de sac! 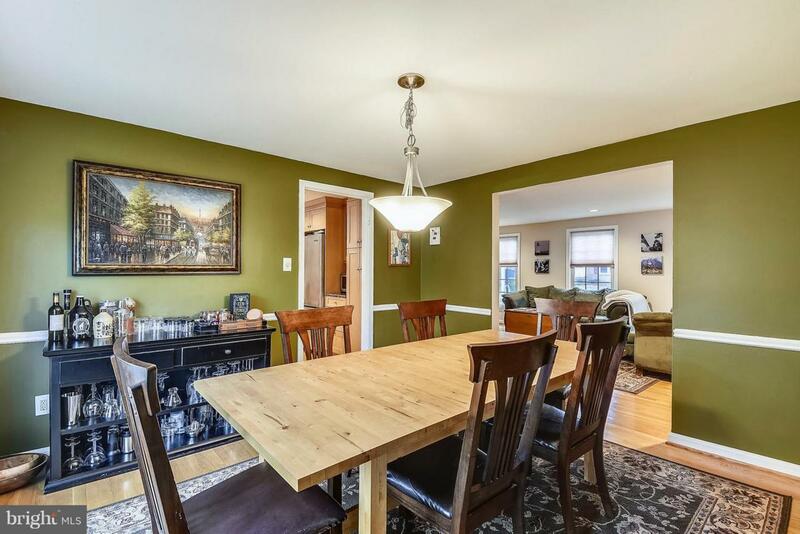 Main level features include large living and dining rooms, upgraded kitchen with granite countertops. 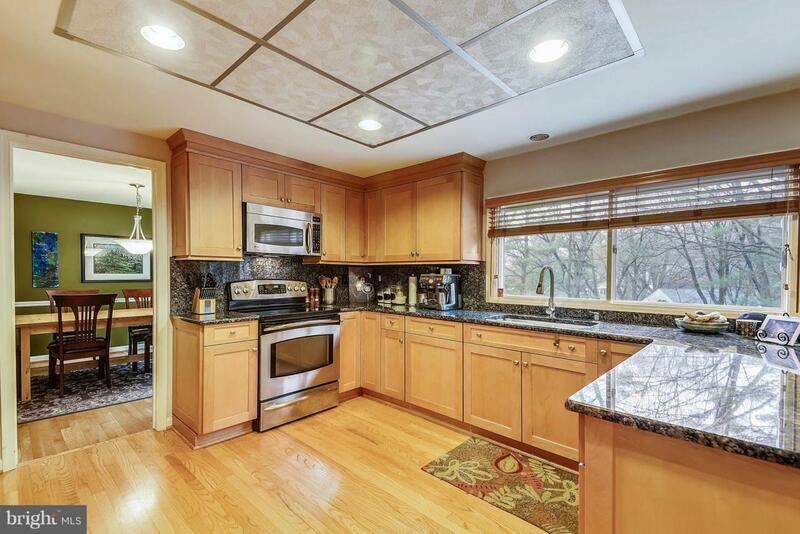 Adjoining the kitchen is a large family room with fireplace. Slider from the family room leads to a huge custom deck and a large lot! 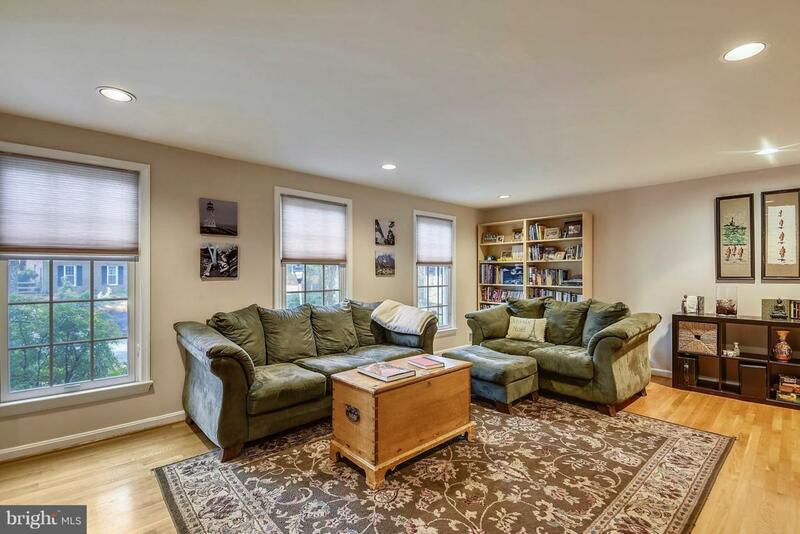 Hardwood floors in many main level rooms and ALL 4 Bedrooms Upstairs! Finished lower level recreation room! Enjoy all that Montgomery Village has to offer - 7 swimming pools - 19 tennis courts, 4 lakes, 4 community centers, beach volleyball and MORE! One year 2-10 Home Warranty included!